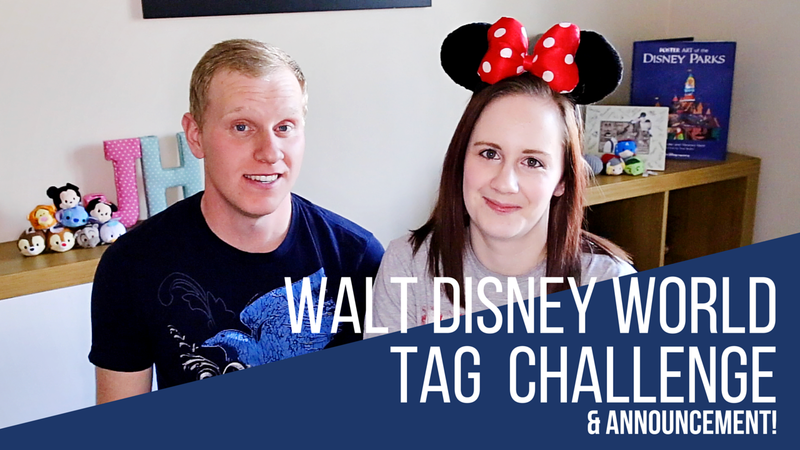 Disney | We Did The Walt Disney World Tag On Our New Channel! 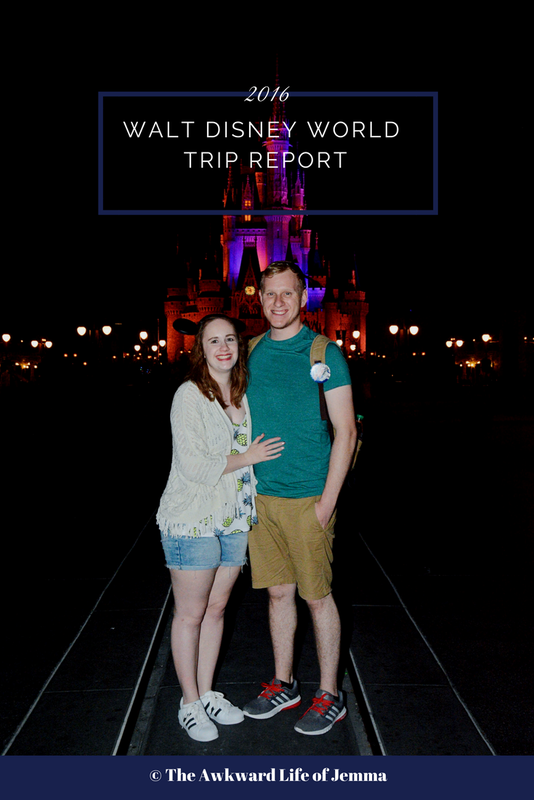 As anyone who knows us IRL would be able to tell you, Harry and I talk about Disney non-stop. Whatever the conversation is about somehow we'll be able to work Disney into it. It's getting to the point where it might be considered a problem! 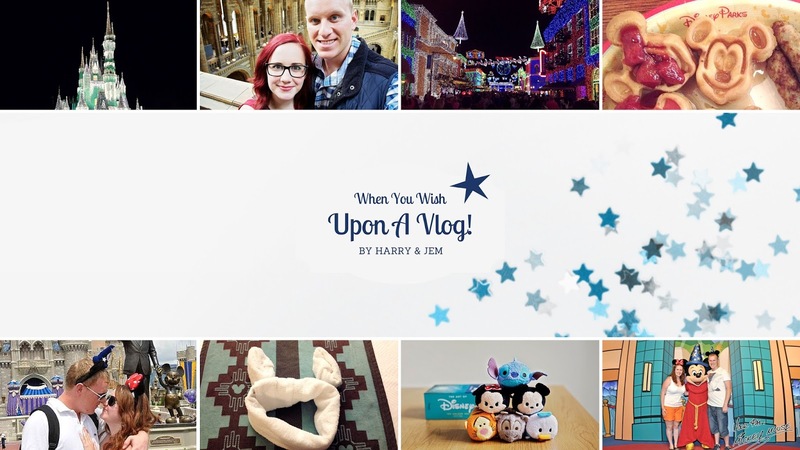 So we decided to finally put all our Disney knowledge to good use and start our own YouTube channel and so When You Wish Upon a Vlog was born! We're so excited to start making videos and we plan to upload every Sunday evening, we already have a lot planned! 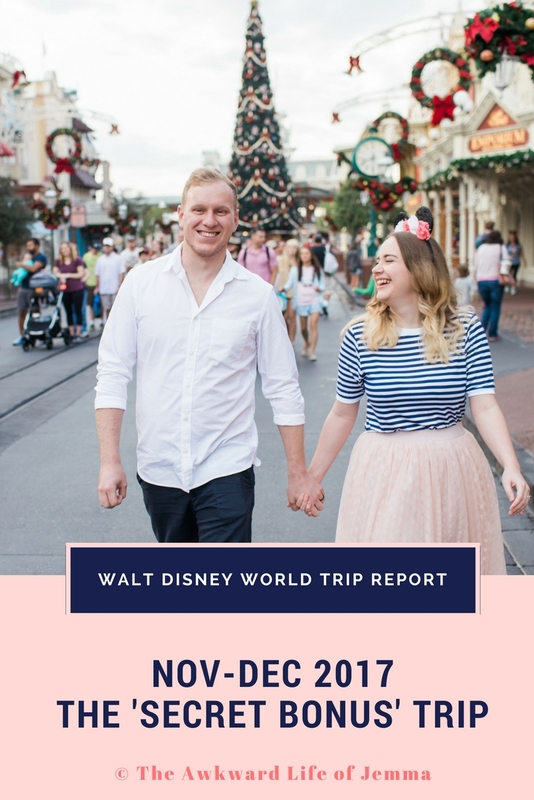 To help you guys get to know us we thought we'd start off by doing the Walt Disney World Tag and we also have a little announcement for you too (see if you can guess what that is, haha!). Please give a big thumbs up if you like our first ever video and make sure to subscribe so you don't miss our next upload on Sunday! We can't wait to share all our tips with you and walk you through the way we plan our Disney holidays so stay tuned!